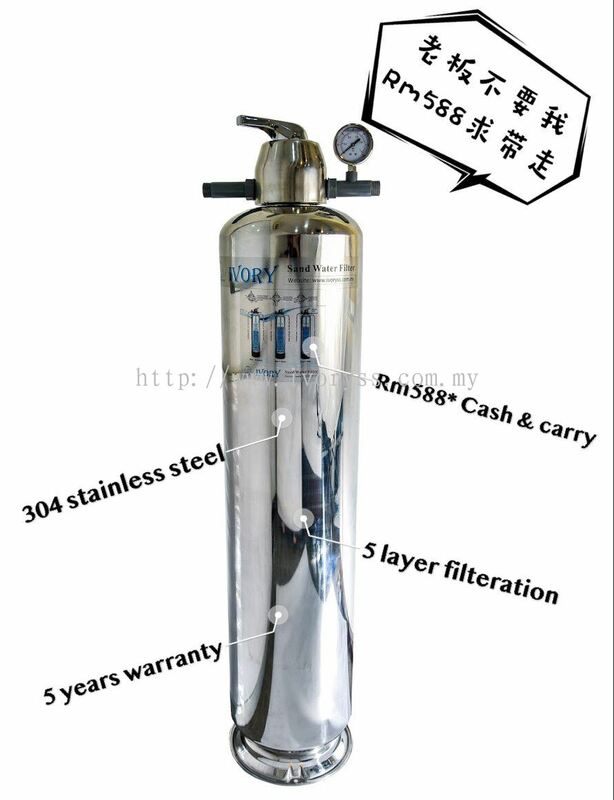 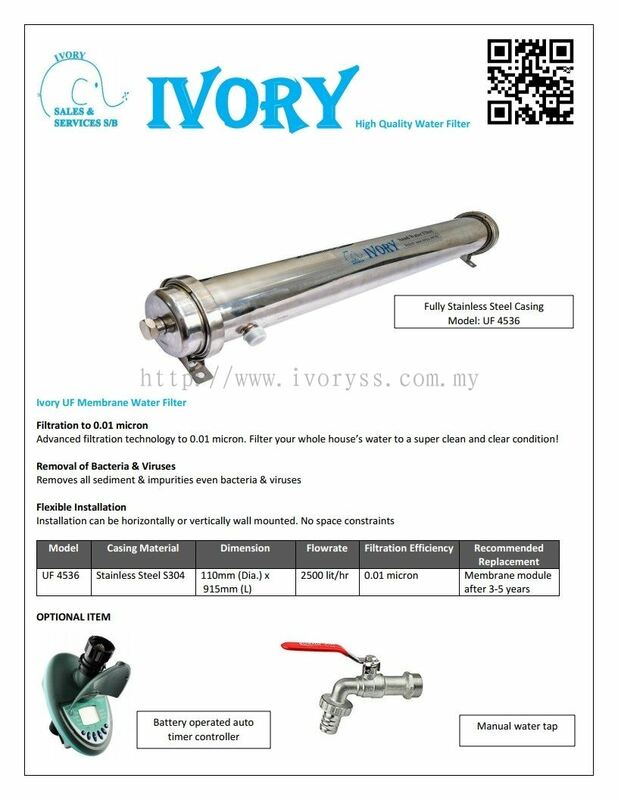 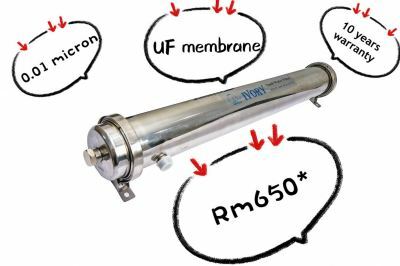 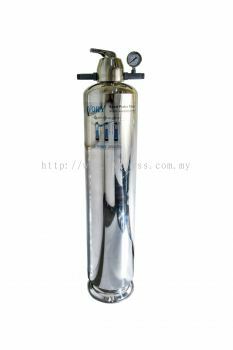 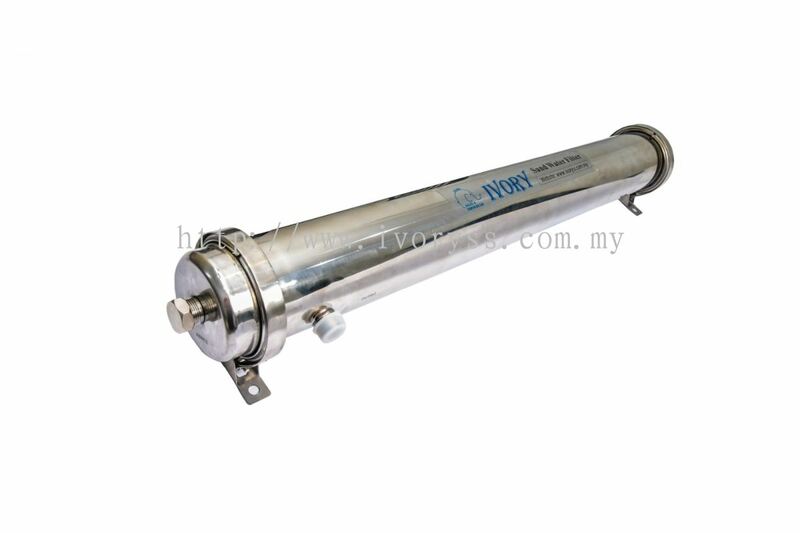 Ivory Sales & Services Sdn Bhd - We supply solar water heater, water pump, storage heater, water filter and specialize in piping & plumbing service and handyman service. 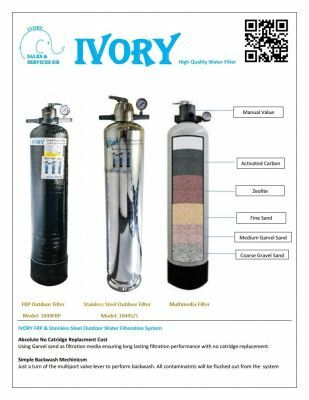 Ivory Sales & Services Sdn Bhd is a local based company that provided one stop hot water solution including supply, installation and maintenance for development, domestic, commercial and industrial sector. At Ivory Sales & Services Sdn Bhd, we are committed to ensuring every project we handled is attractive, reliable, safe and our customers are completely satisfied, with our highly trained and committed employee, we are ready to offer the best quality and service level to our customers. Over 10 years experience in solar water heater field, the strong product and service knowledge we have able to analyse & solve your problem. 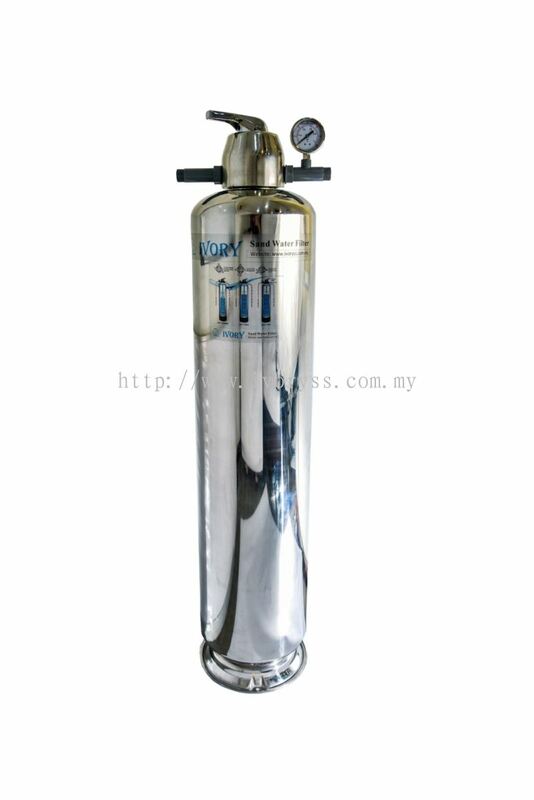 Wide service coverage, from Johor Bahru to Alor Setar, whole West Malaysia we talking about. 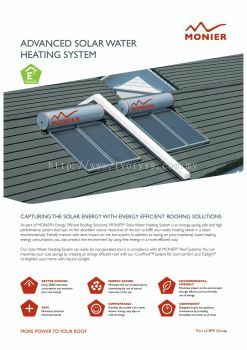 We design, supply, install solar water system to suit customer needs. 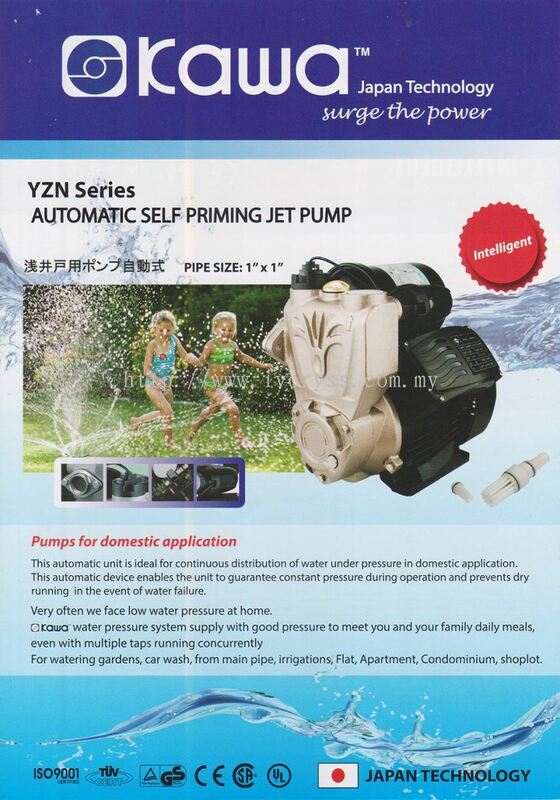 We provide wide range of product and service. 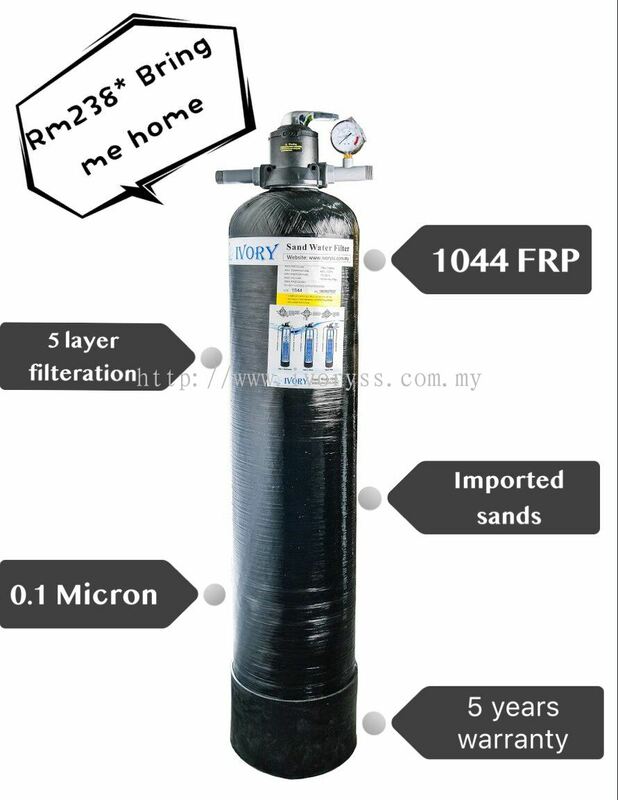 Product that we supply is all certified by authority. 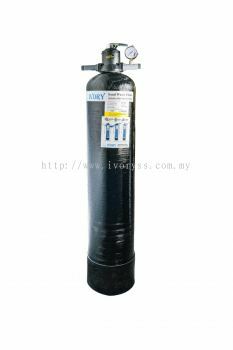 Certified CIDB contractor & plumber. 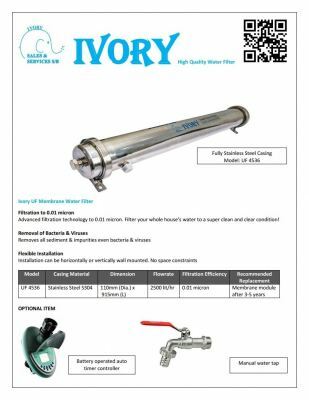 Ivory Sales & Services Sdn Bhd Updated Company Profile — Home Banner. Ivory Sales & Services Sdn Bhd added new file.